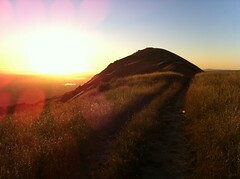 New PB: Stanford Ave to Mission Peak 59:30 no shortcuts. New record: 32 mins from track tires on the ground to all brake pads changed and street tires on the ground with lugs torqued. PFC-06, NT-01, TYP-200, nutted and bolted. 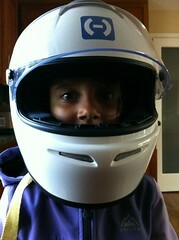 Ready for Laguna! RT @tyler_jennings: OH: "haters gonna drink their hatorade and eat their hater tots"